Sign up and receive Property Email Alerts of Gated Estates for sale in Selcourt Estate, Springs. A perfect home ideal for families looking for space in a home designed for their needs, but with the added benefits that only Security Estates offers. This 3 Bedroom, 2 bathroom Bungalow is complete with luxury finishes, full kitchen with under counter ovens & granite tops, dining room and open plan living space. 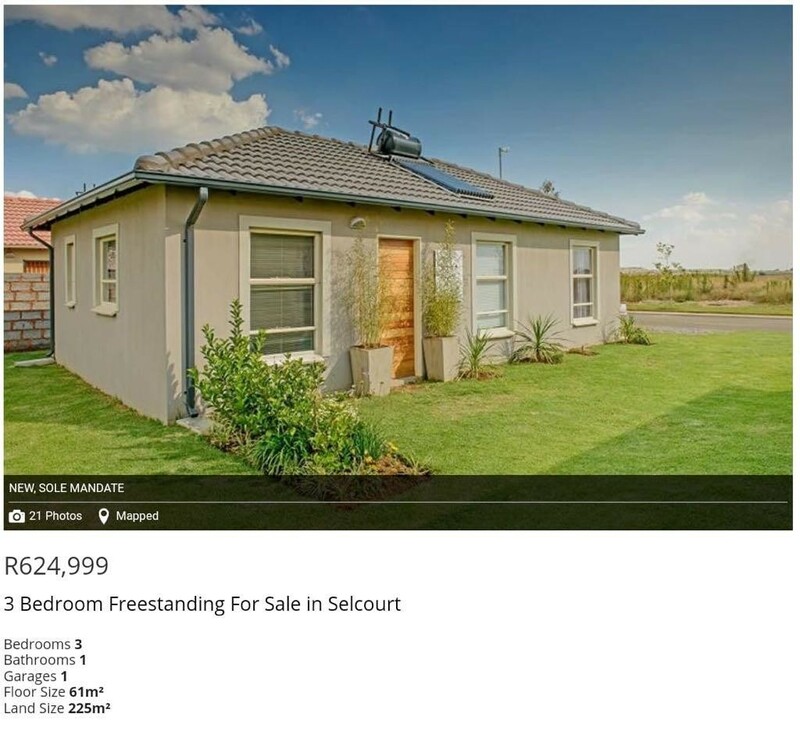 Selcourt Estate will soon be a property hot-spot offering residents parks, walkways, mini basketball courts, a future shopping centre and various security features. Designed for your family. Vibrant. Secure. Connected. Sign-up and receive Property Email Alerts of Gated Estates for sale in Selcourt Estate, Springs.